PANAMA CITY, Panama: On October 26th-27th 2018, INGSA ran a Spanish language capacity building workshop in Panama City on ‘Science Advice and the Sustainable Development Goals’ in the margins of Foro CILAC (the Latin America and Caribbean Open Science Forum). This capacity-building workshop drew approximately 50 participants focused on ‘Science Advice and the Sustainable Development Goals.’ It was for scientists and policy practitioners living or working in Latin America to enhance their ability to provide science advice for policymaking at all levels of government. Using a combination of plenary lectures, group discussion and interactive learning tools, the workshop explored the evidence to policy interface with a particular focus on providing science advice for the Sustainable Development Goals. 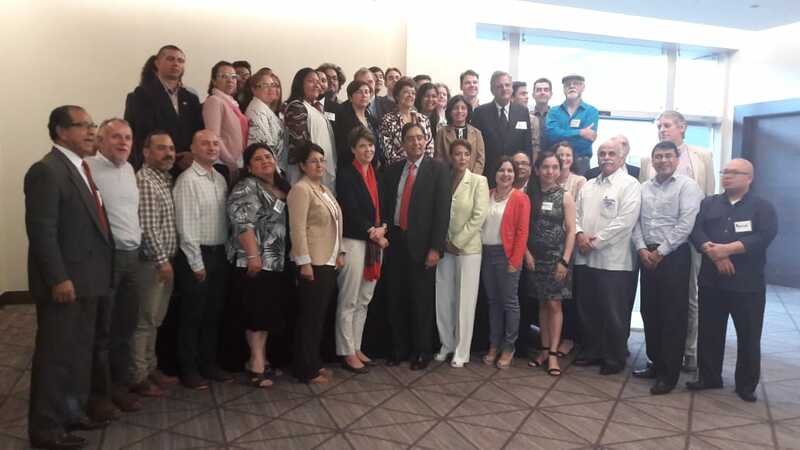 It included participants from Panama, Mexico, Chile, Argentina, Costa Rica, El Salvador, Guatemala, Honduras, Nicaragua, Cuba, Canada and New Zealand. The workshop is made possible by partnerships with IDRC, UNESCO, The Institute for Scientific Research and High Technology Services of Panama (INDICASAT) and La Secretaría Nacional de Ciencia, Tecnología e Innovación (SENACYT).